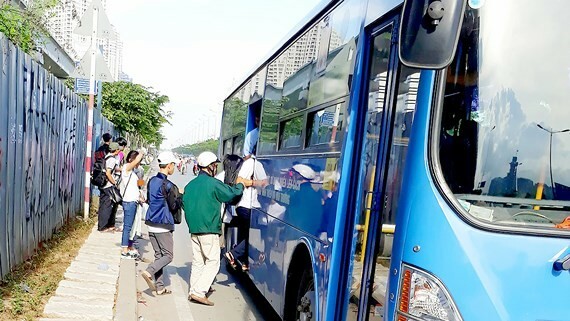 The Department of Labor, Invalid and Social Affairs in Ho Chi Minh City yesterday sent a document to its sub-divisions in 24 districts, asking them to increase information of free bus for elderly people. 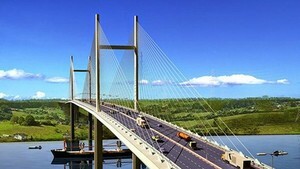 The sub-divisions will spread the information to local people’s committees, social unions and elderly unions about free buses for elderly people who are 70 up. As per the city People's Council decision No.05/2017 which says that senior people aged 70 up will get free buses since August 1, 2017.